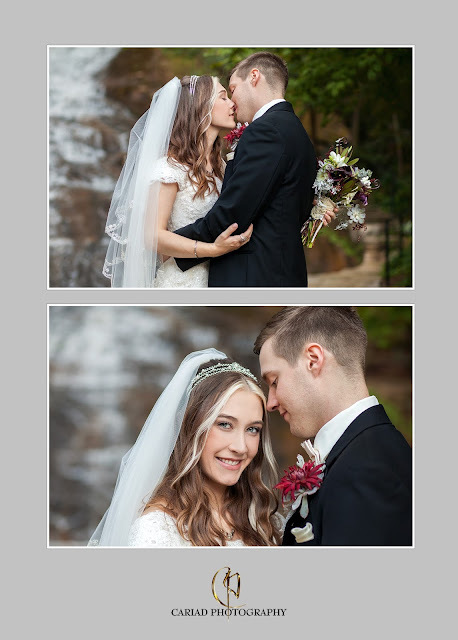 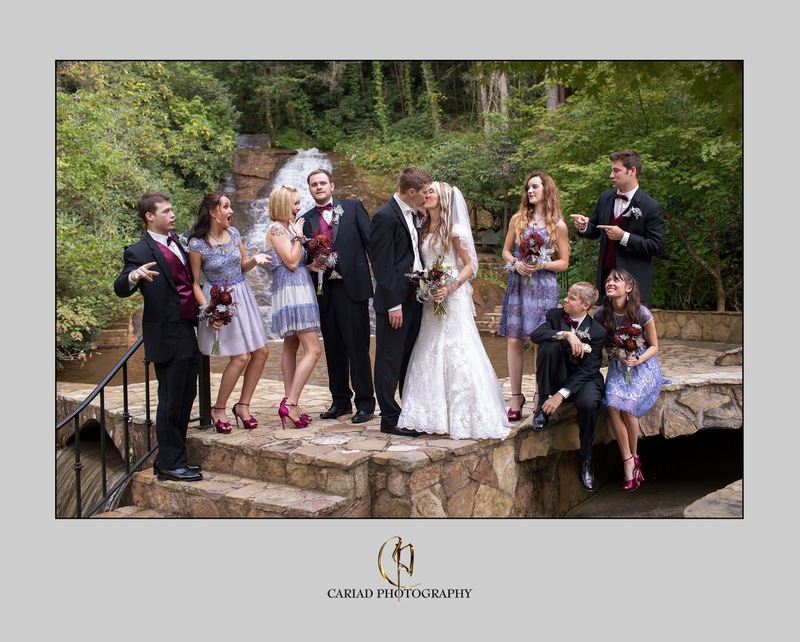 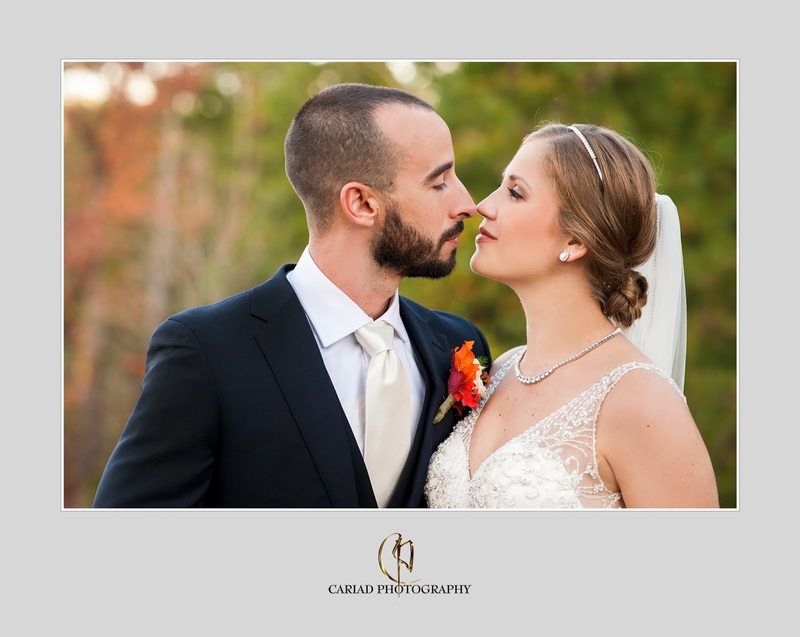 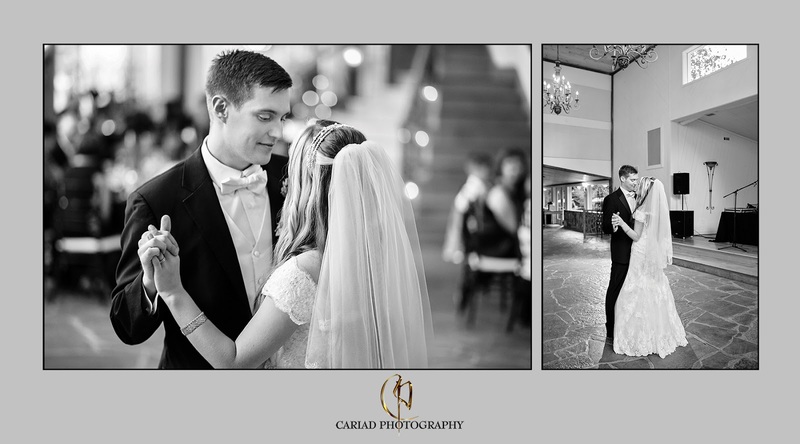 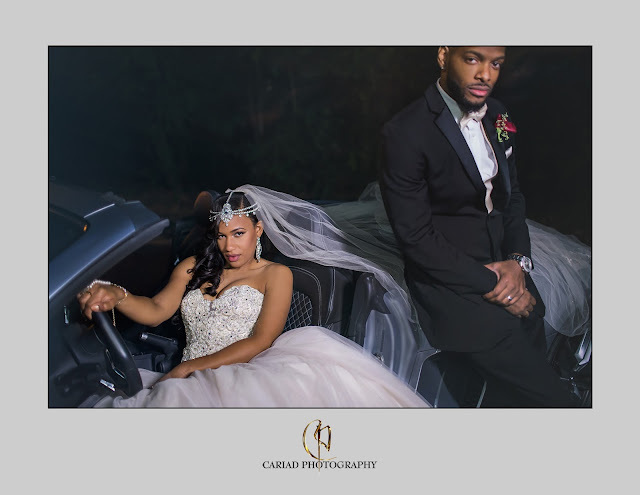 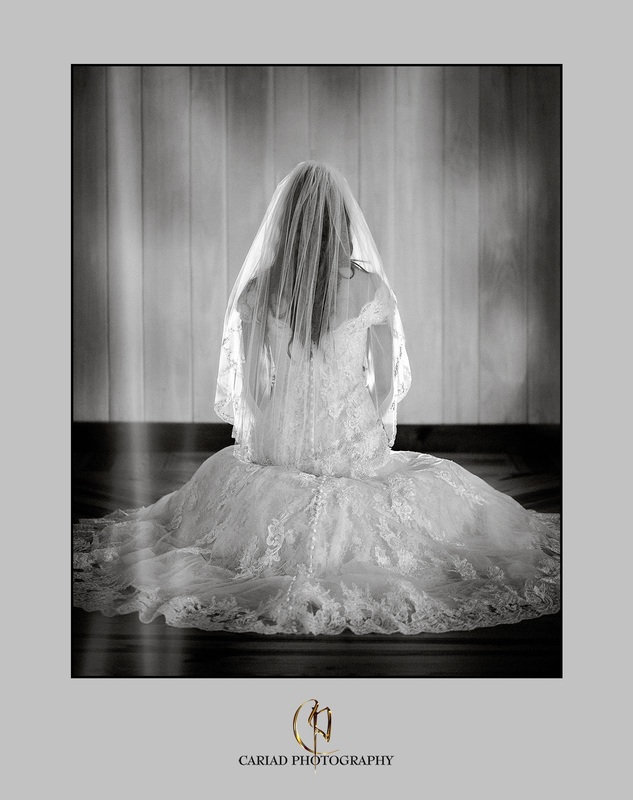 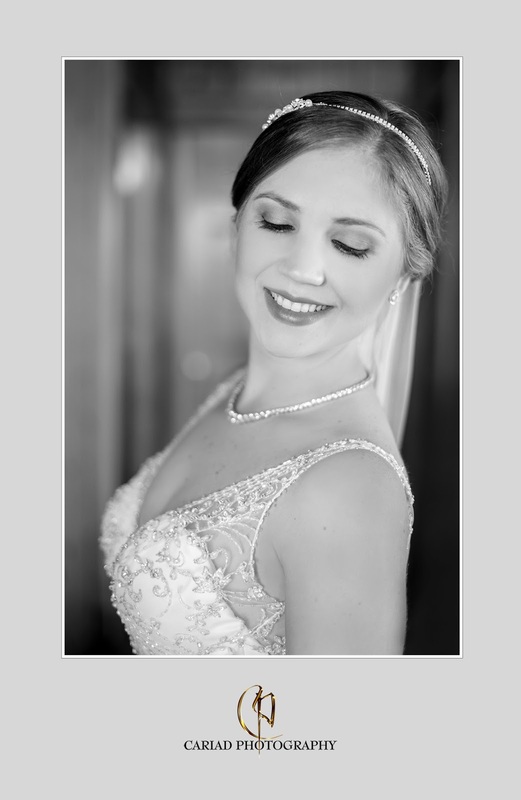 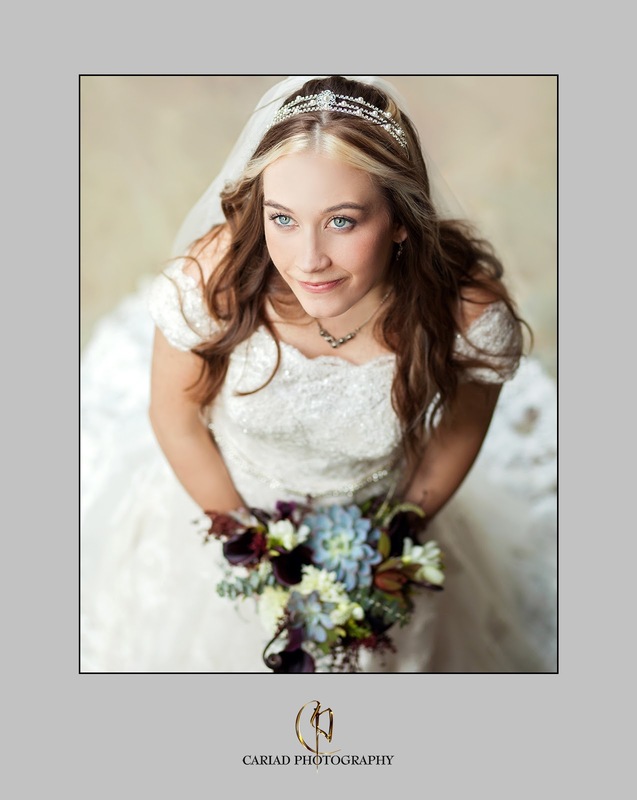 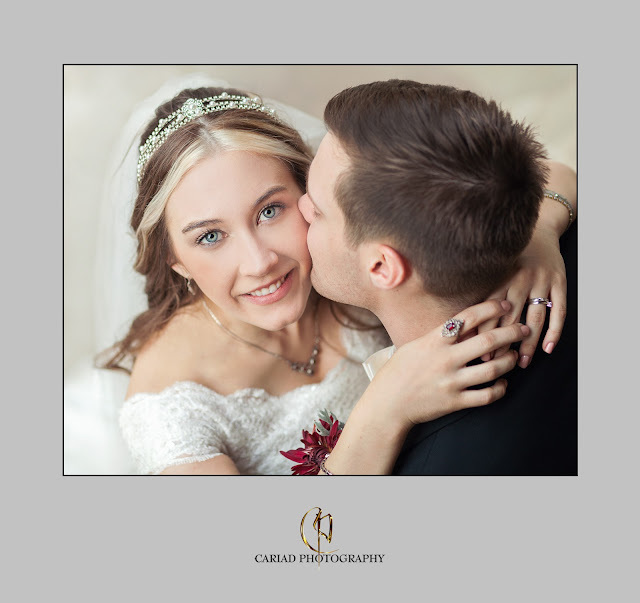 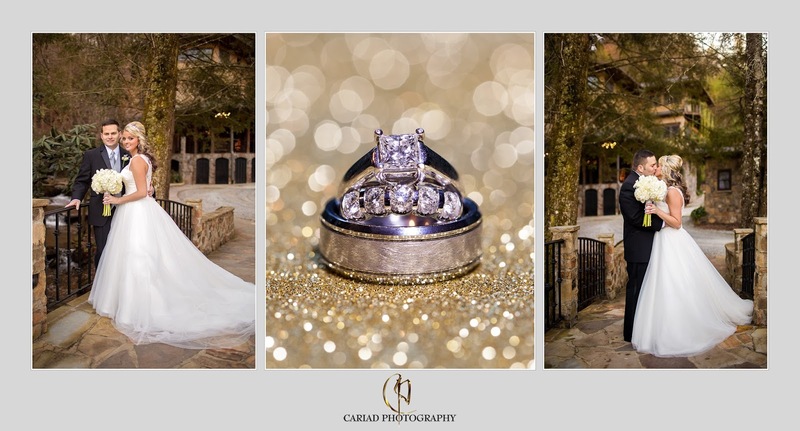 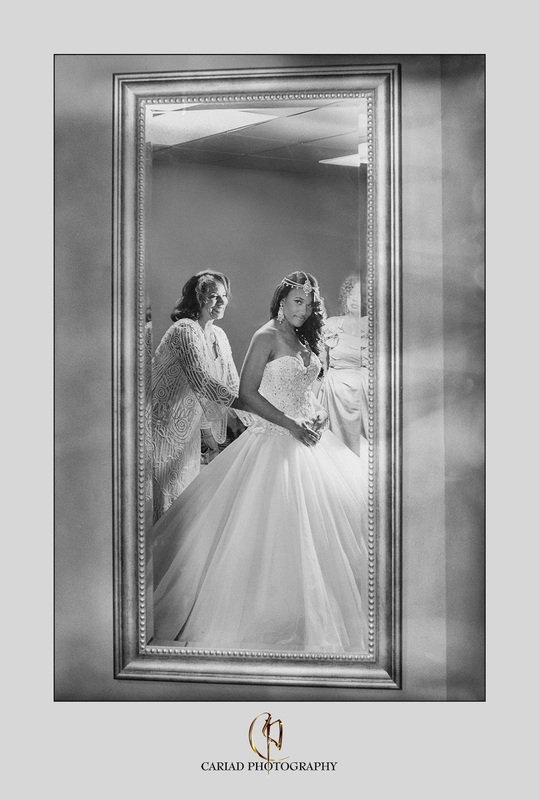 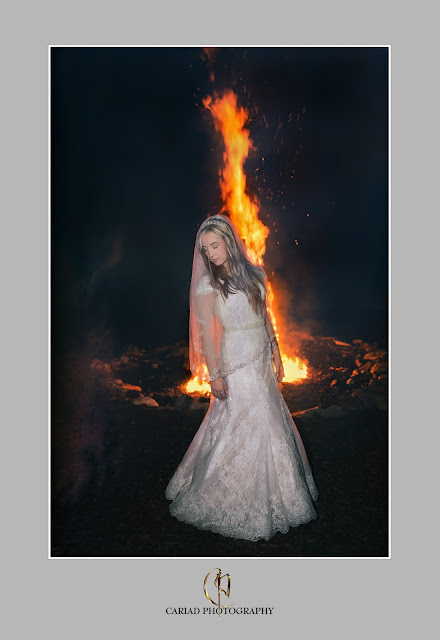 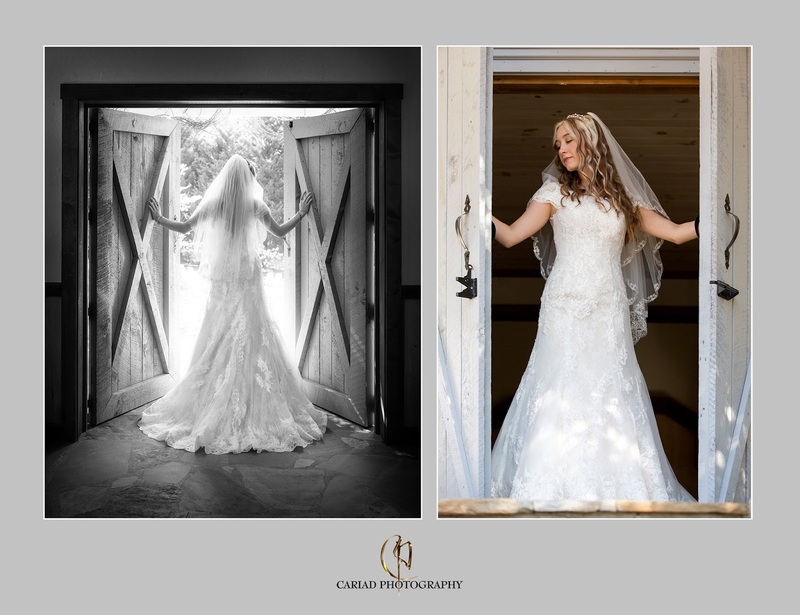 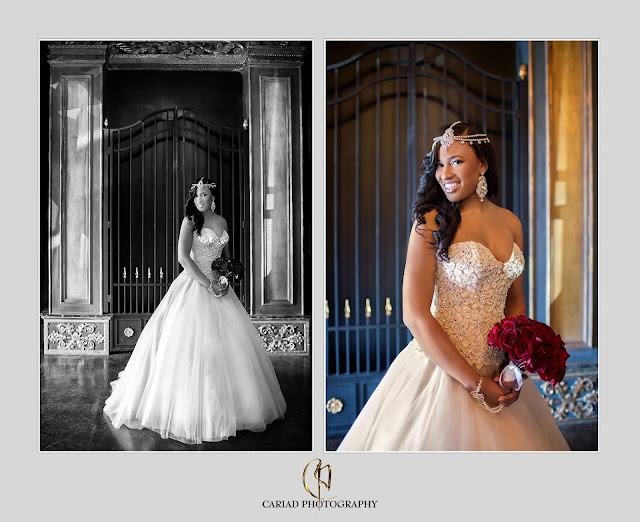 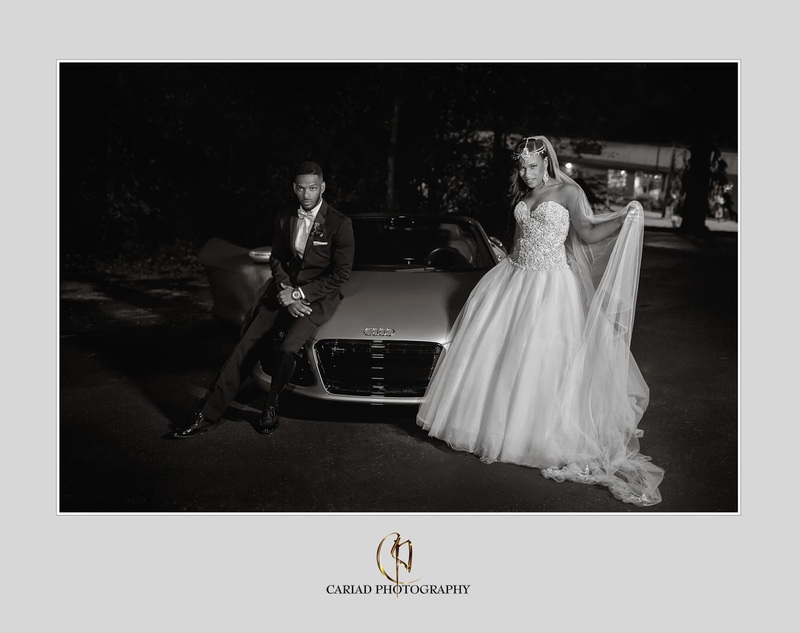 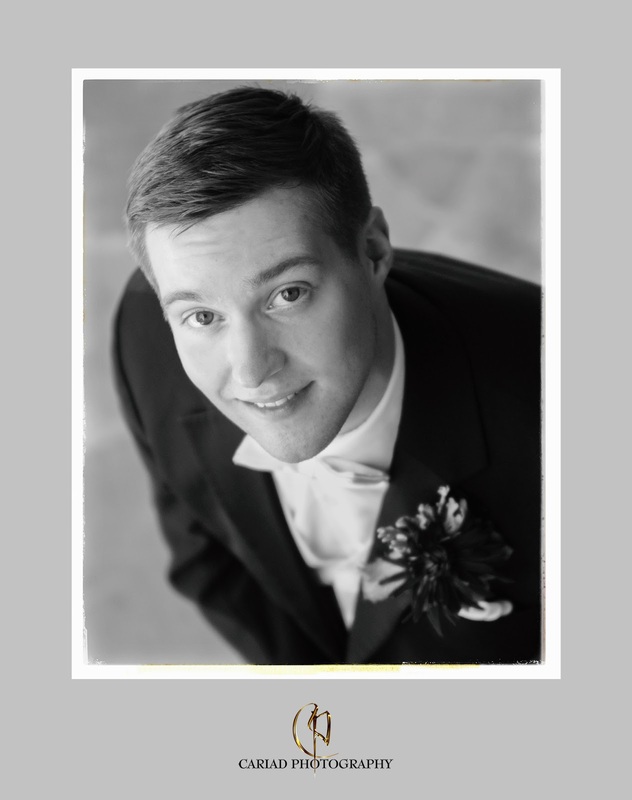 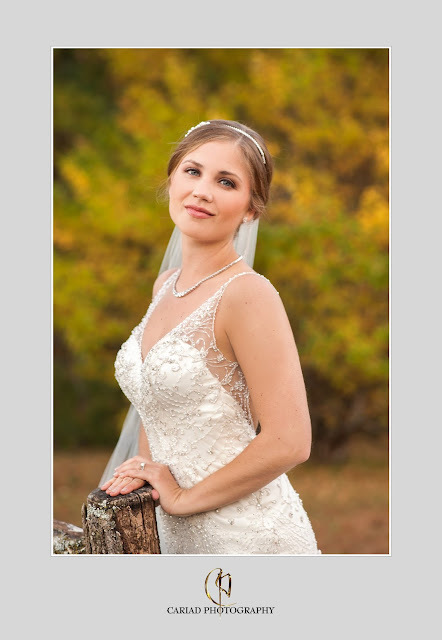 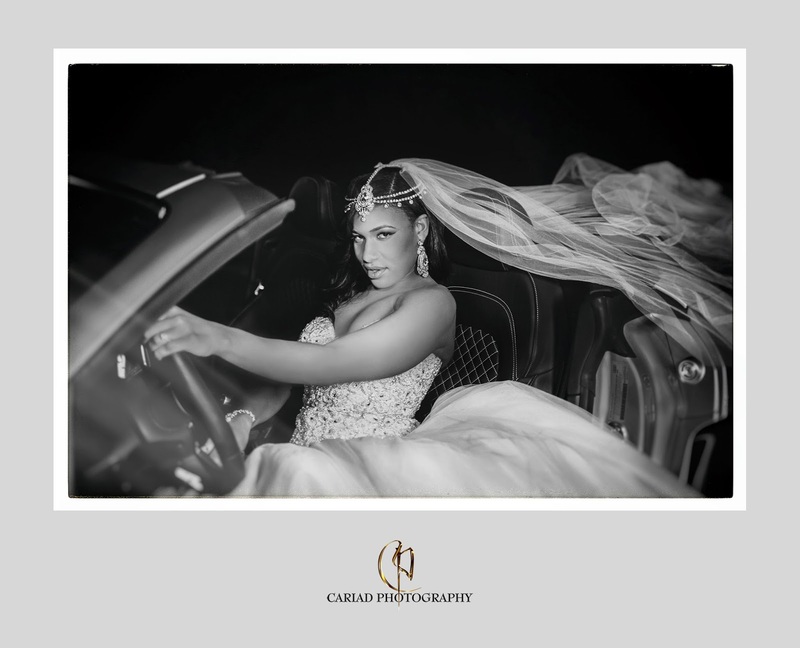 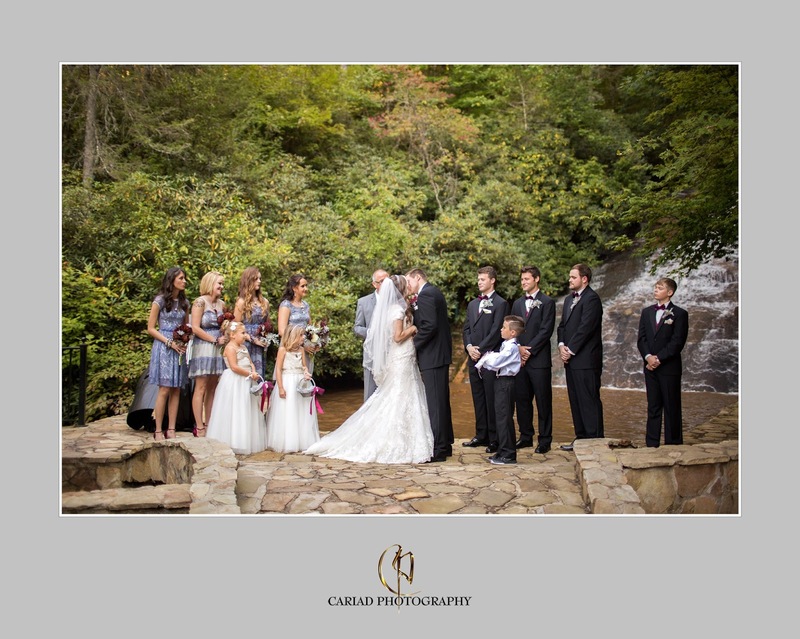 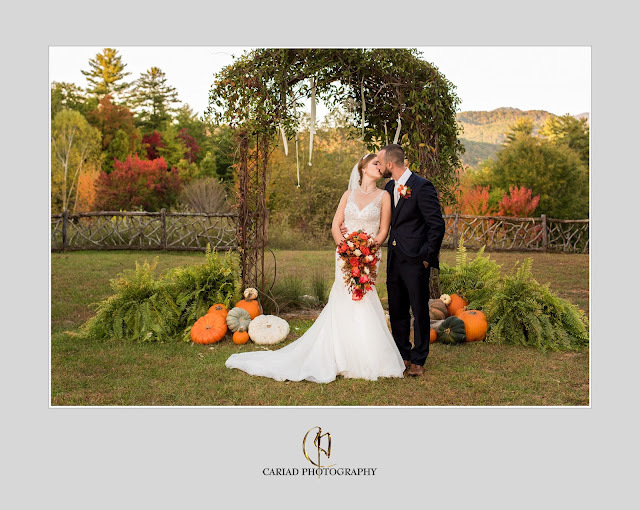 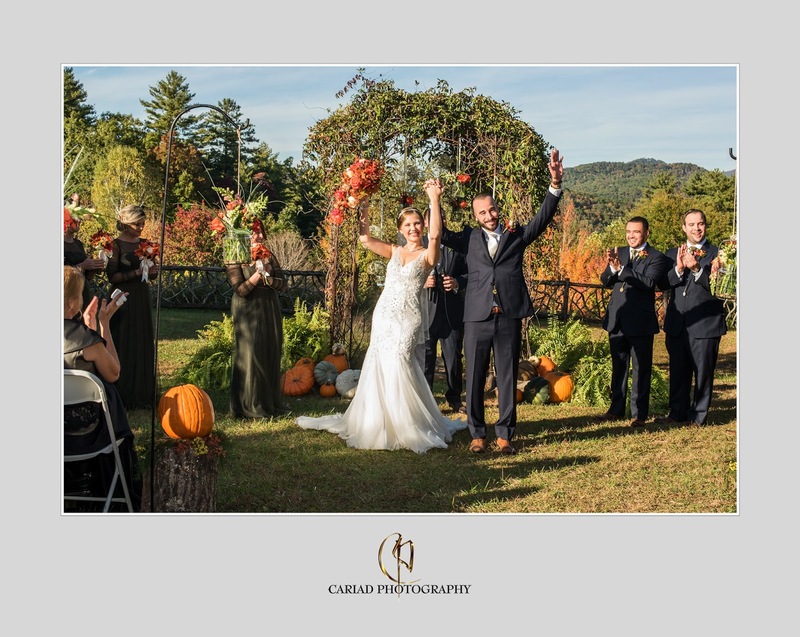 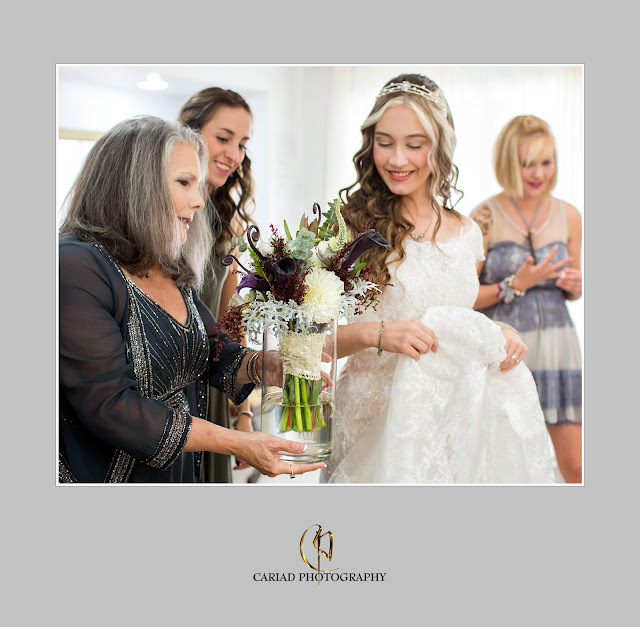 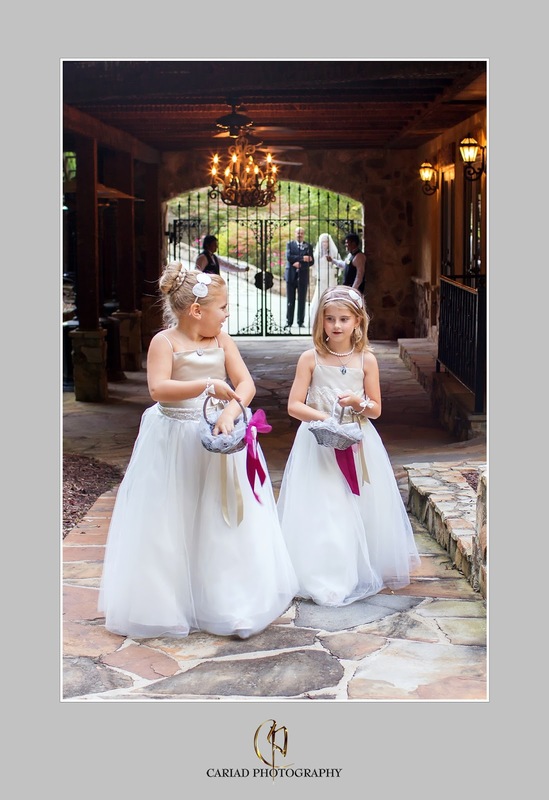 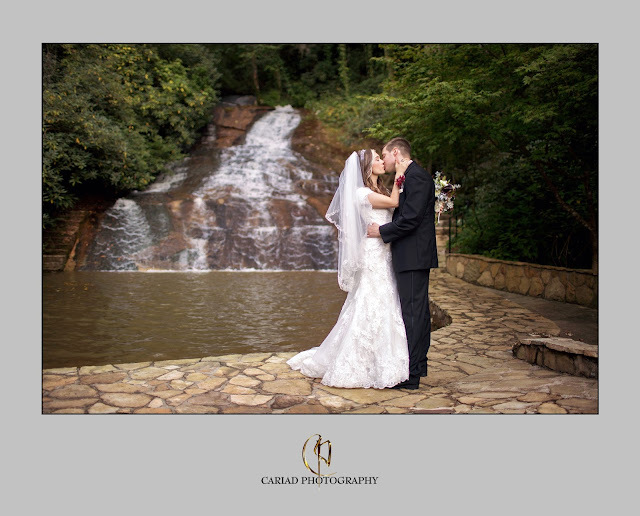 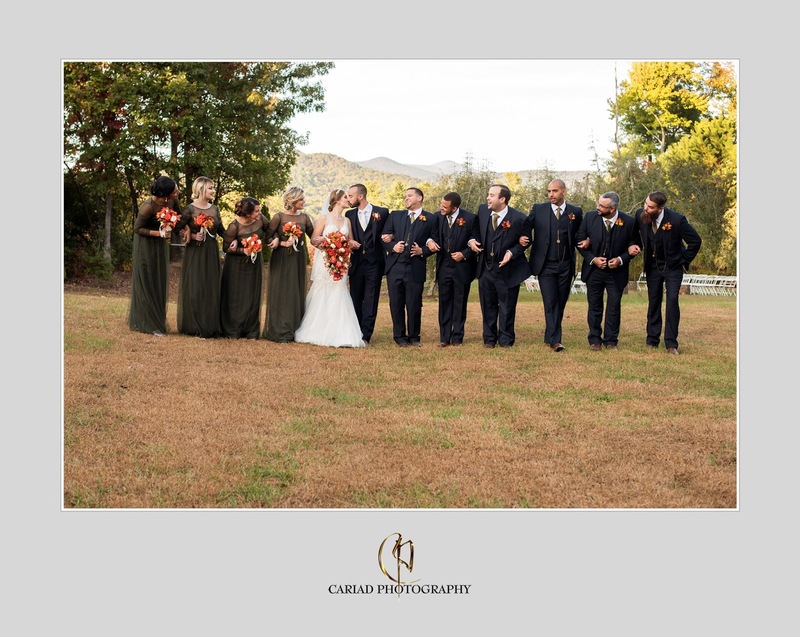 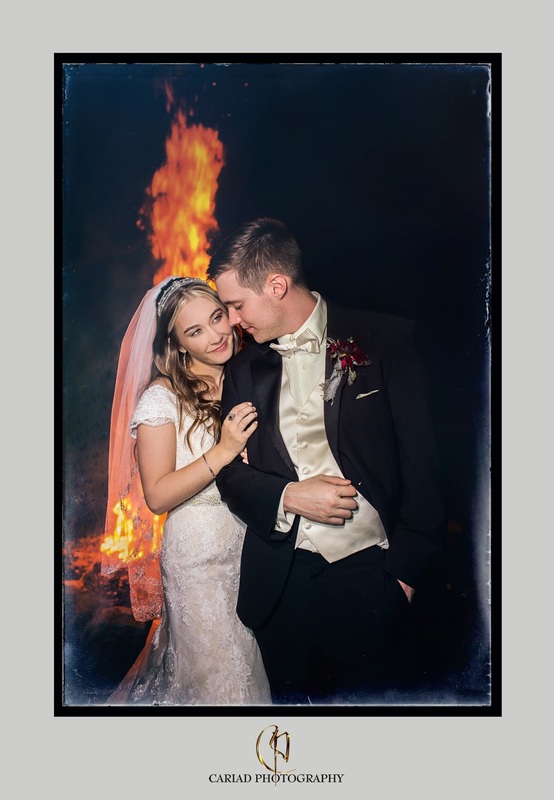 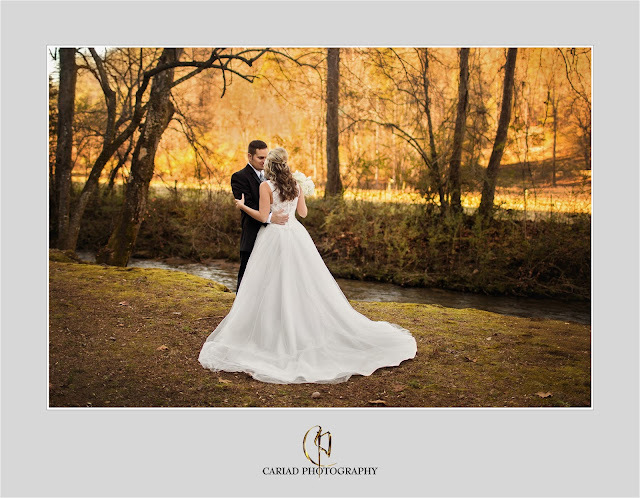 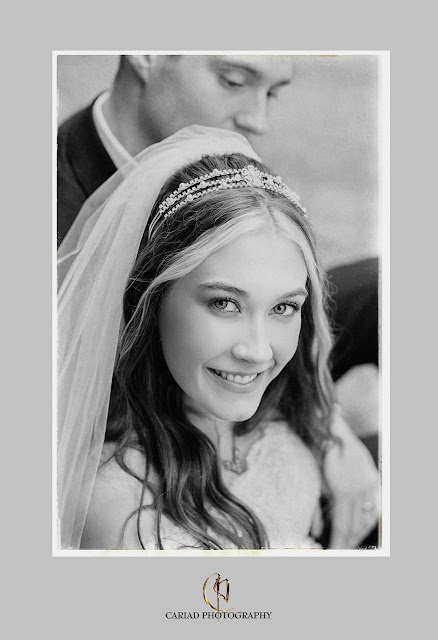 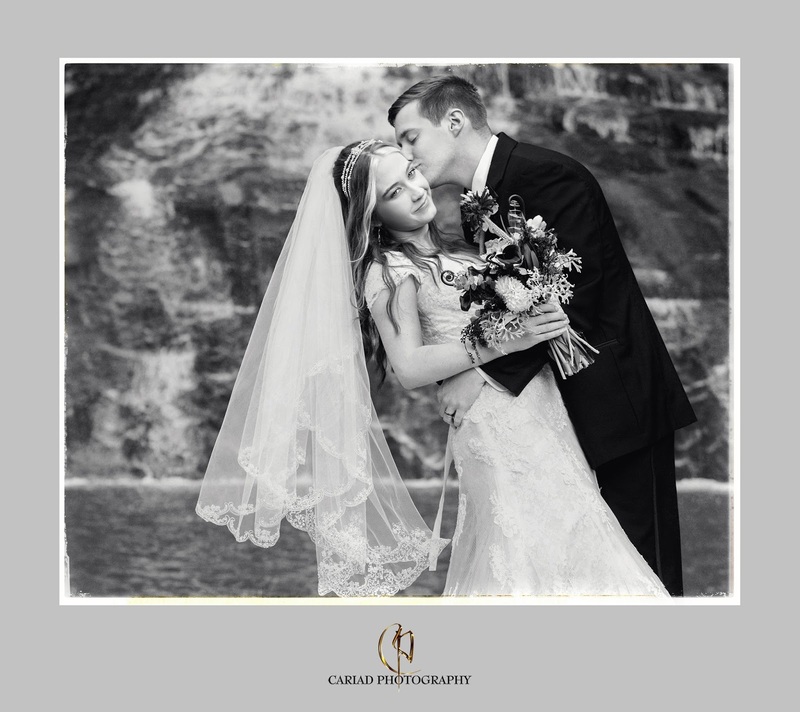 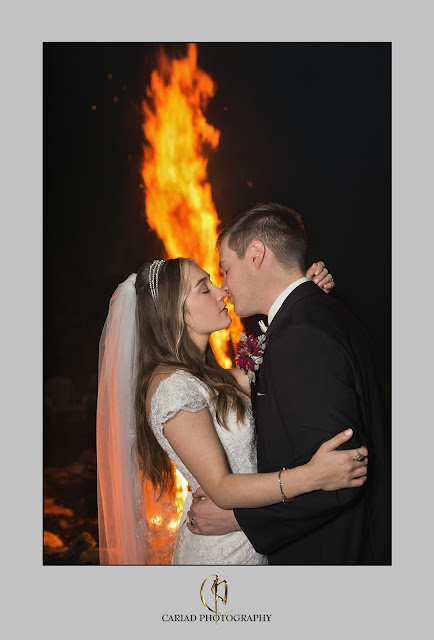 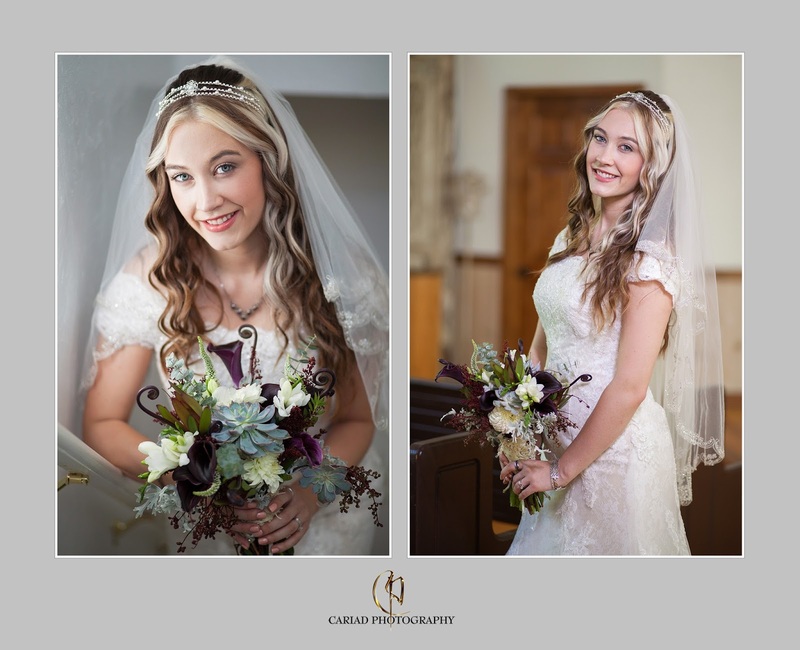 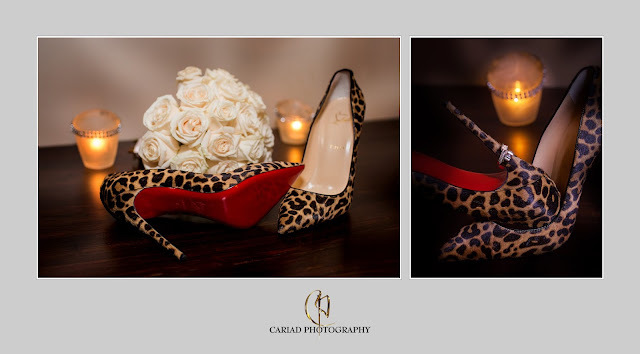 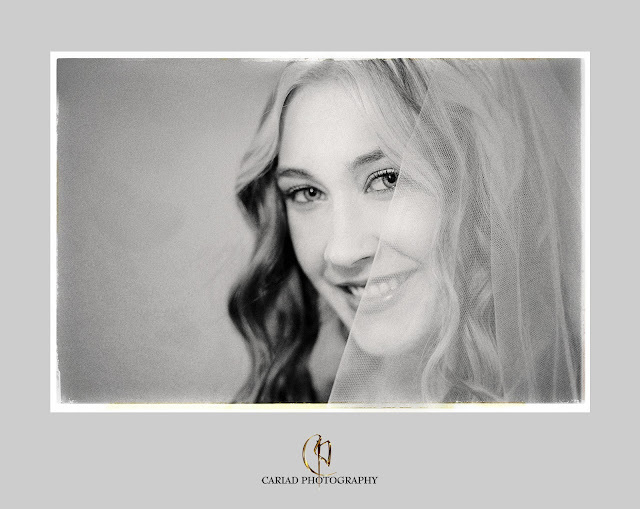 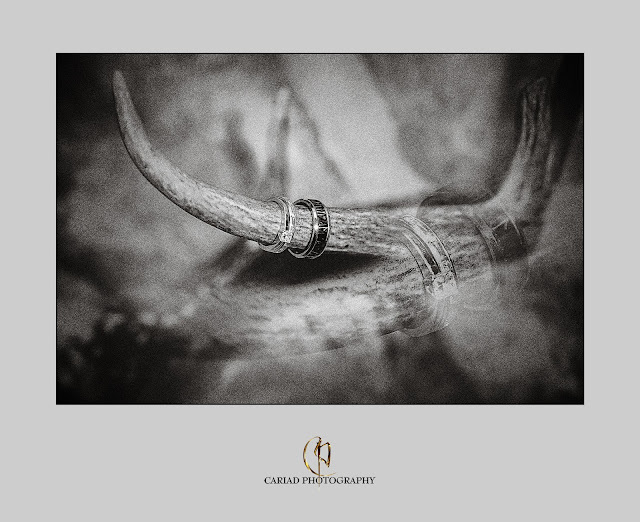 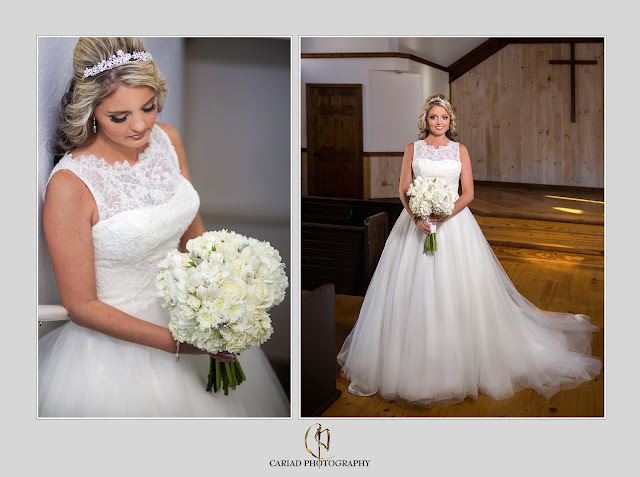 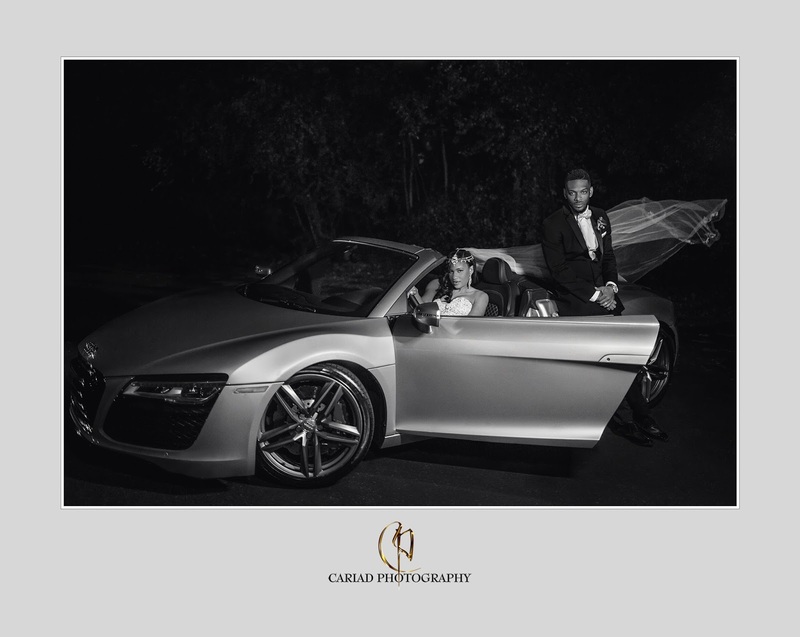 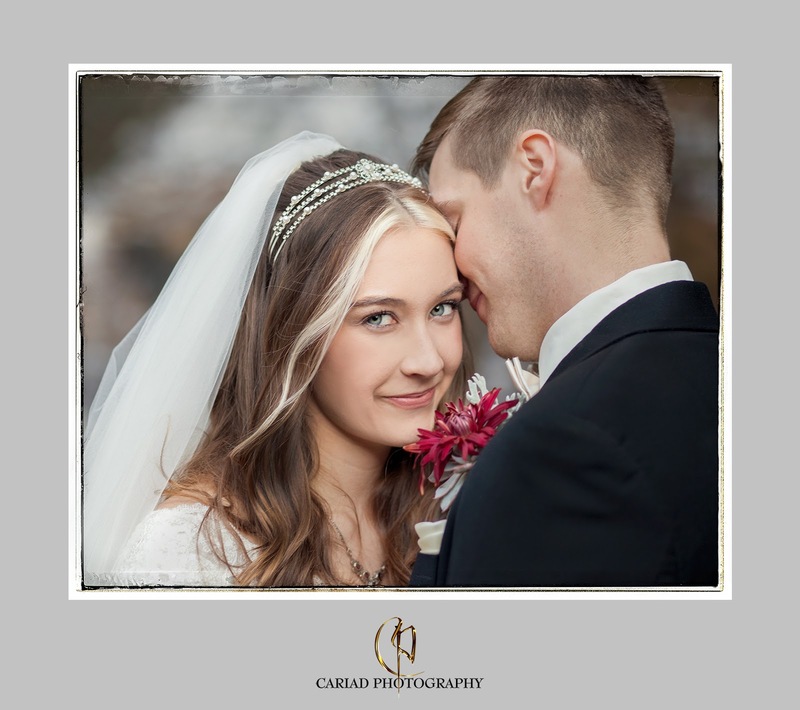 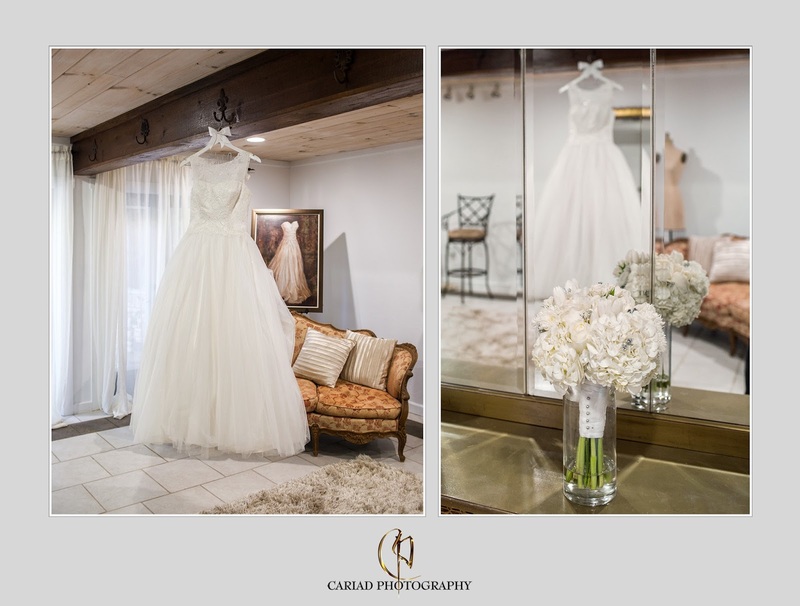 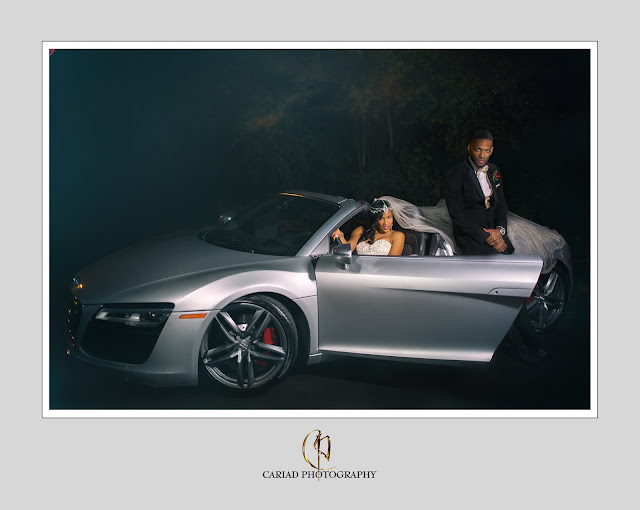 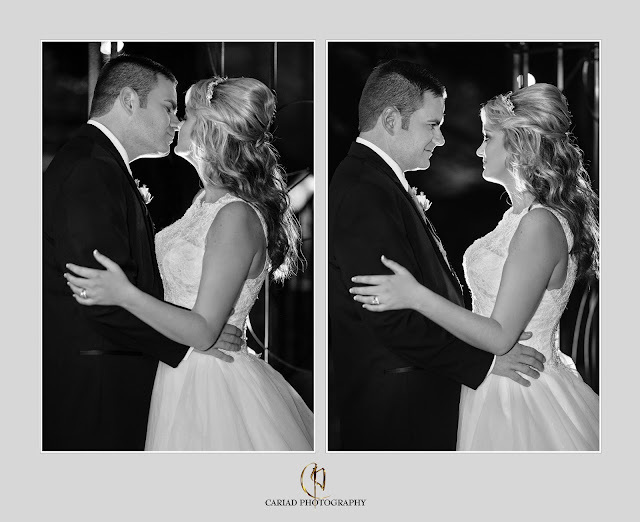 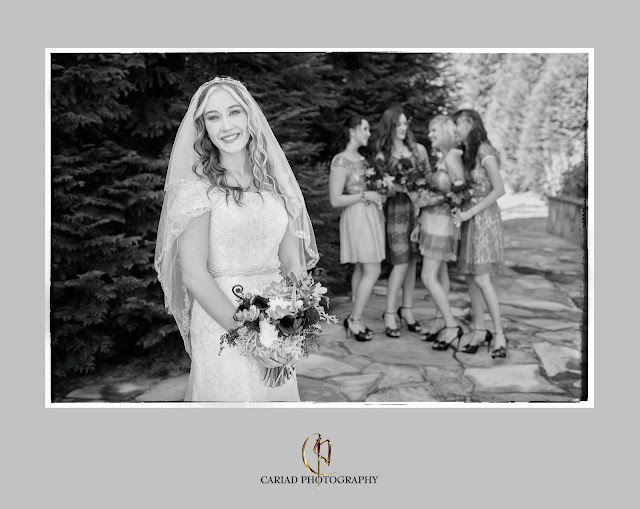 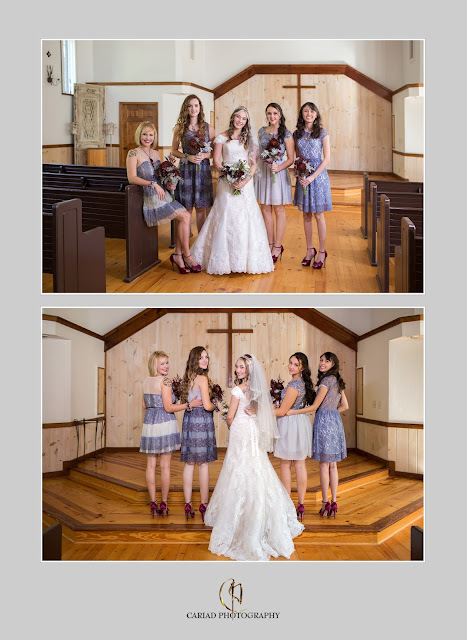 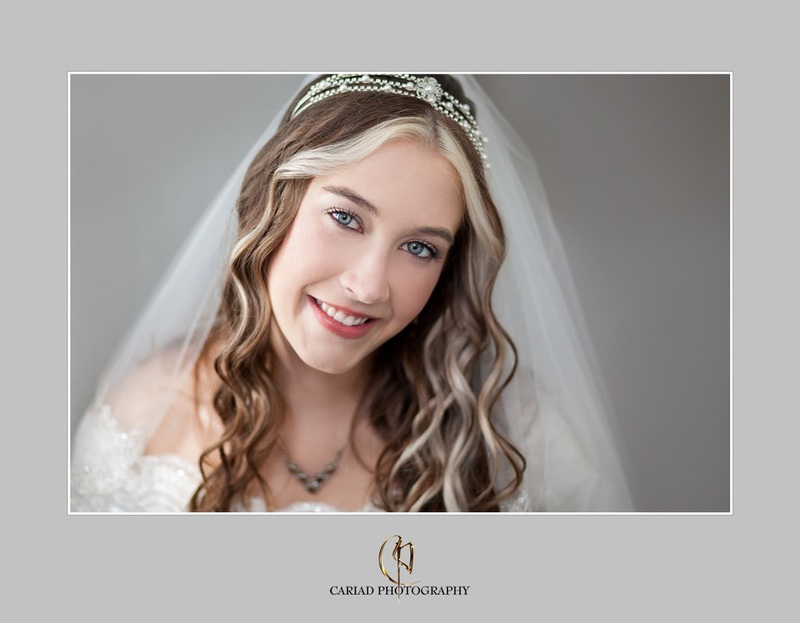 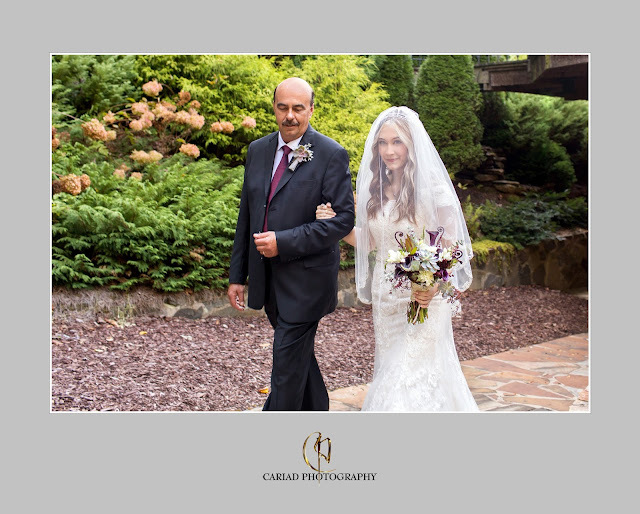 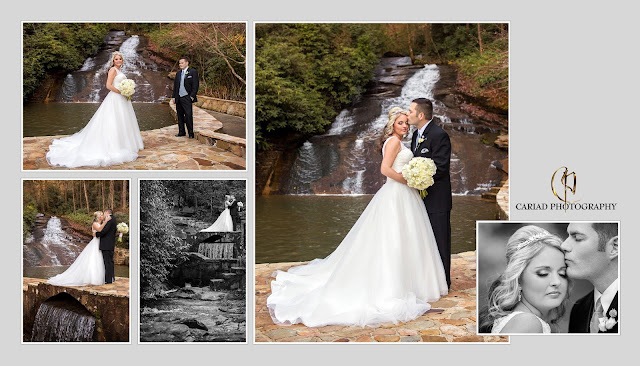 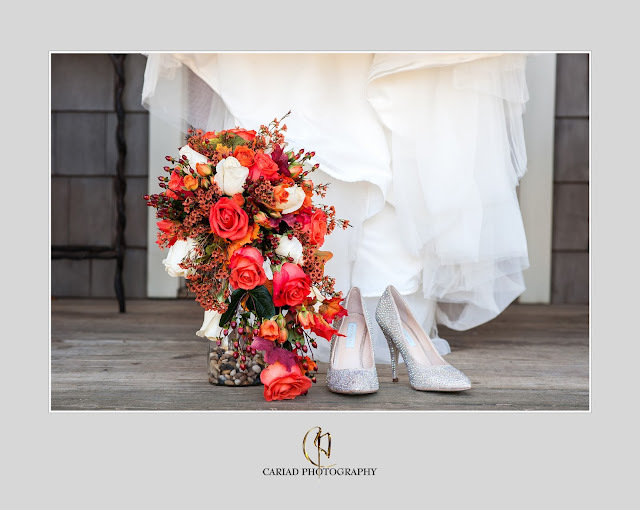 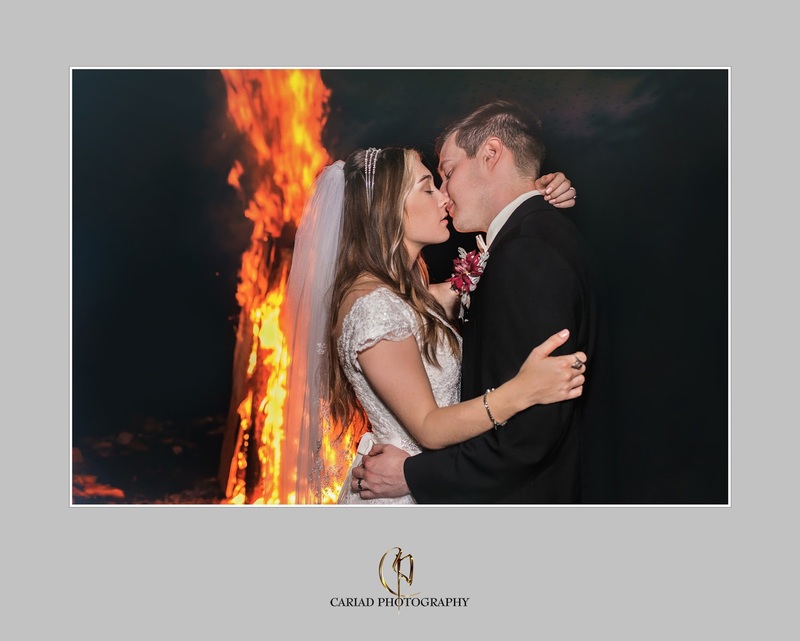 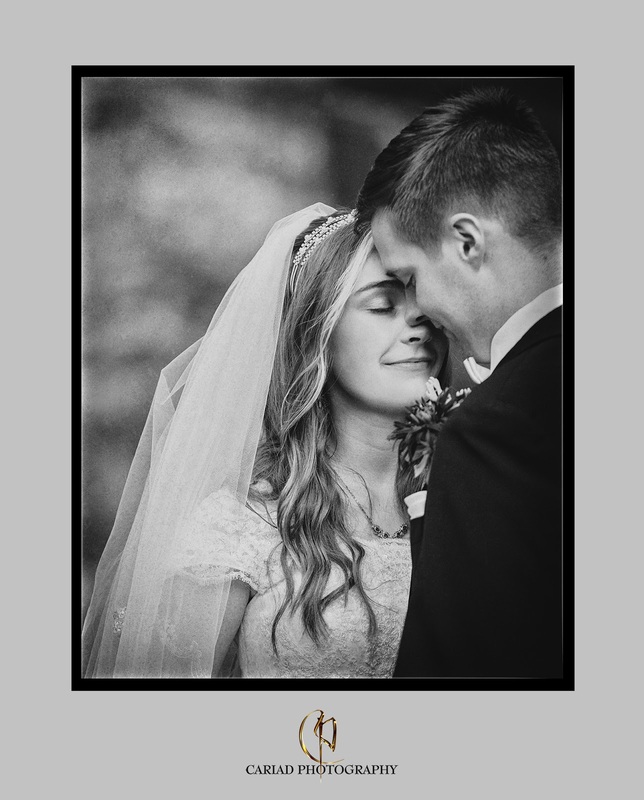 Cariad Photography - North GA Wedding Photographer at Splendor Mountain. 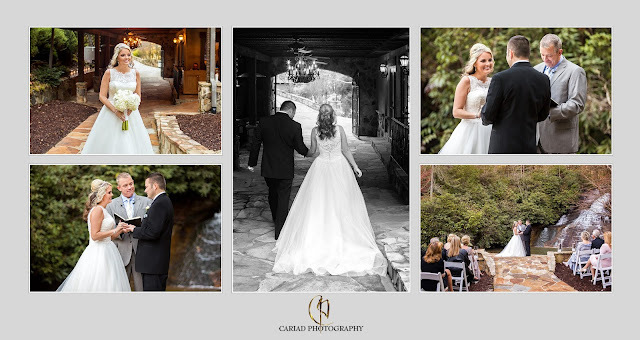 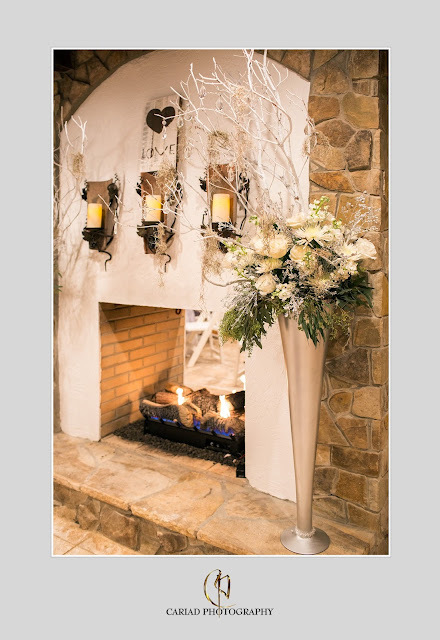 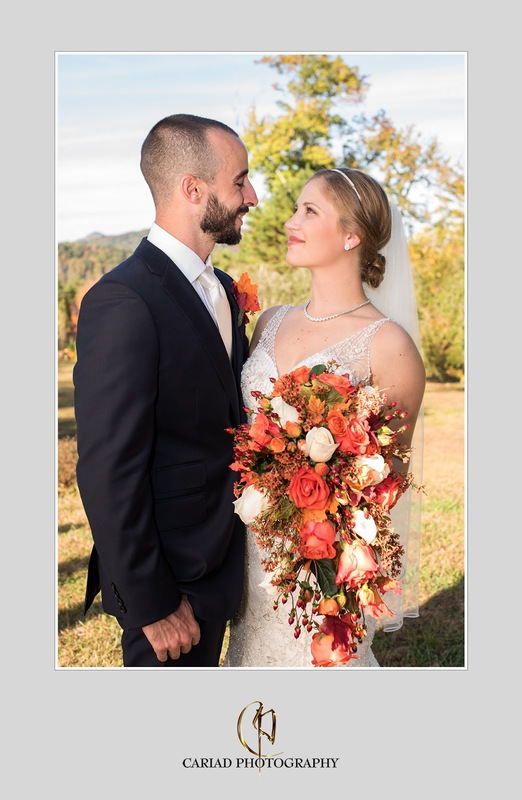 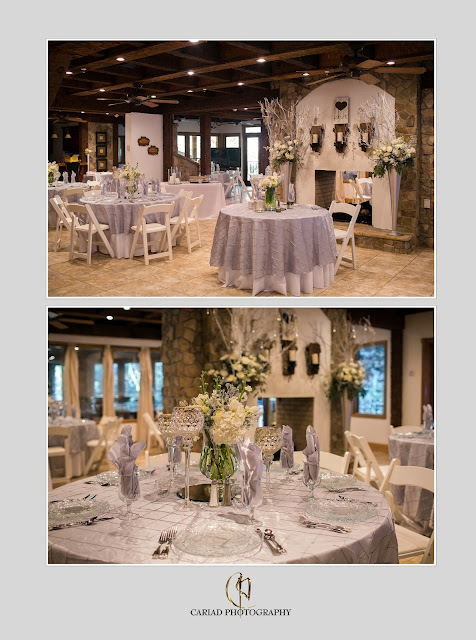 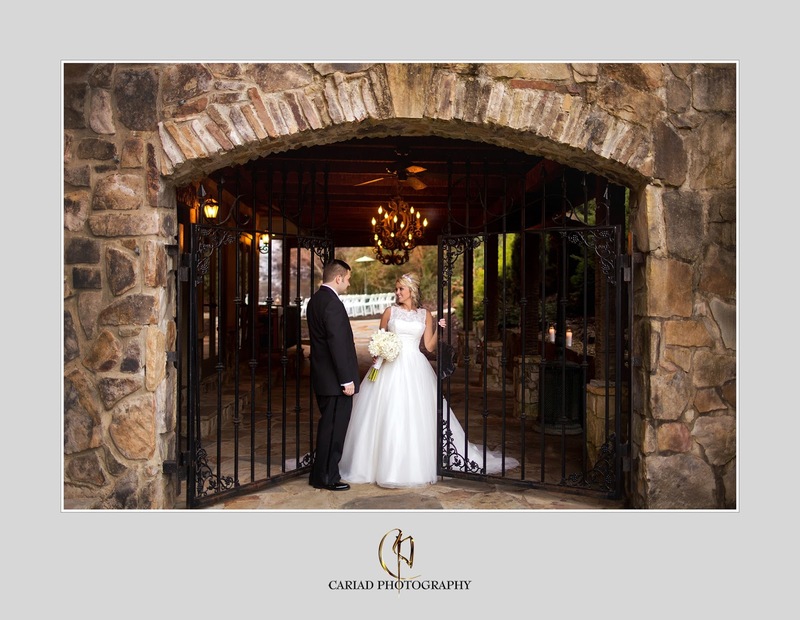 A little bit of eye candy from our photographer Laura who photographed Jessica and Michael's wedding for us at Splendor Mountain one of North GA's lovely wedding venues. 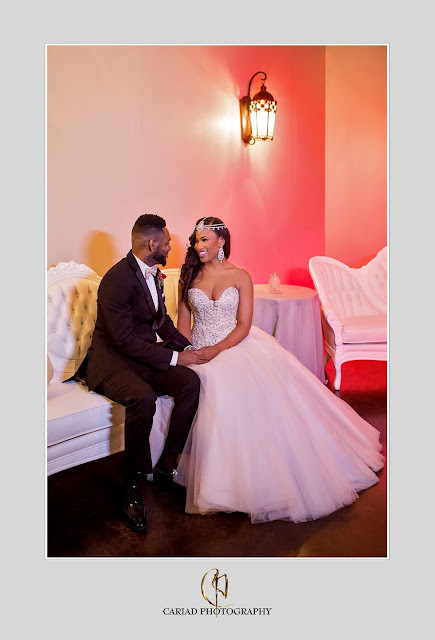 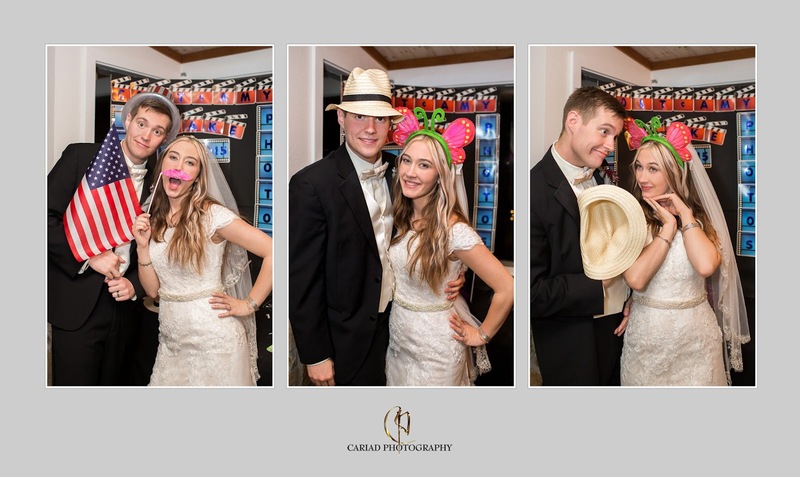 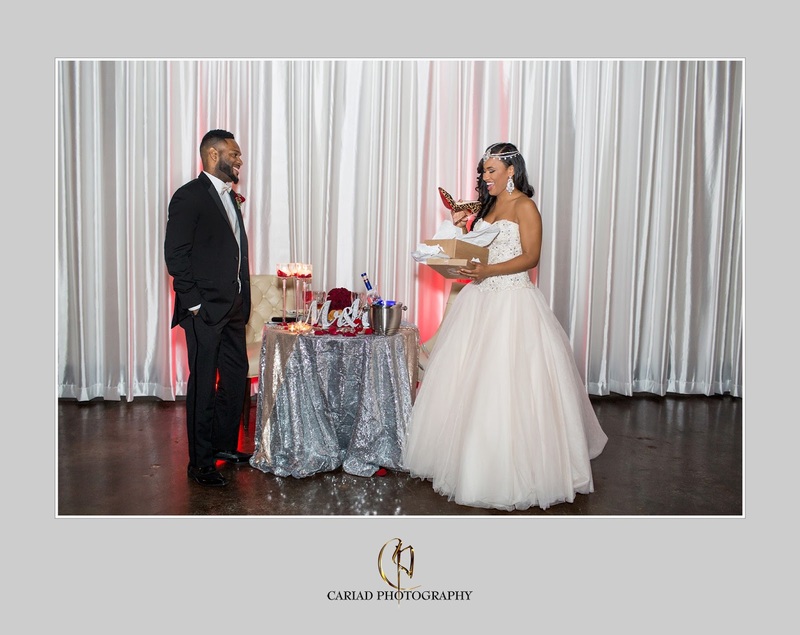 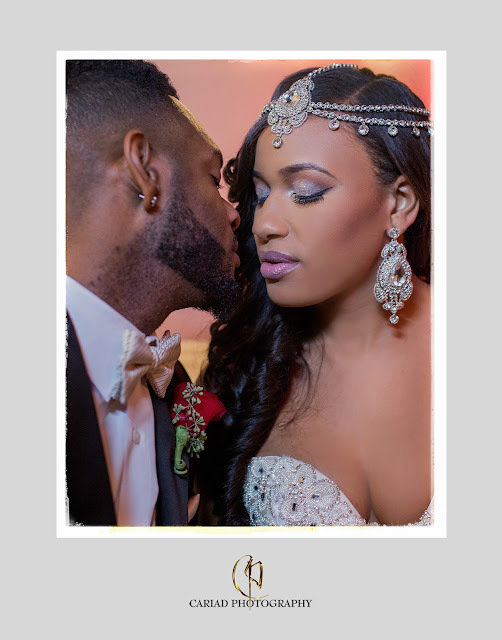 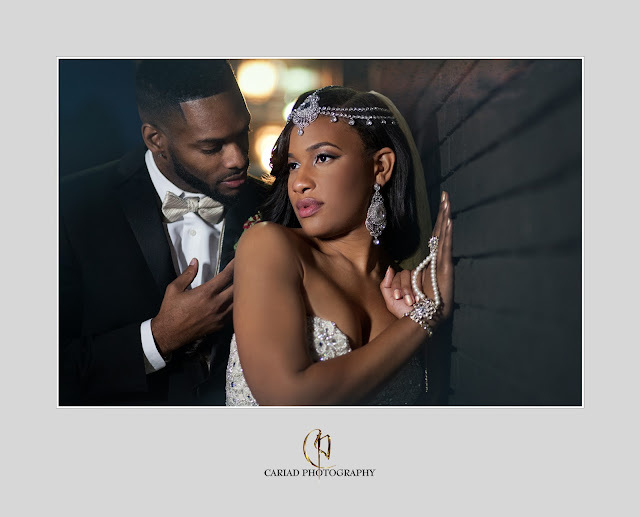 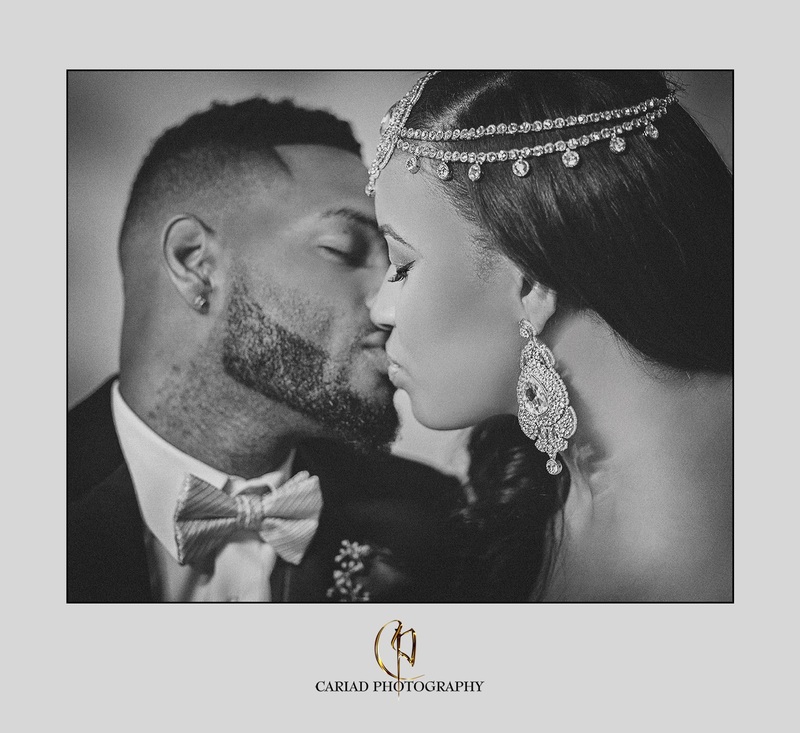 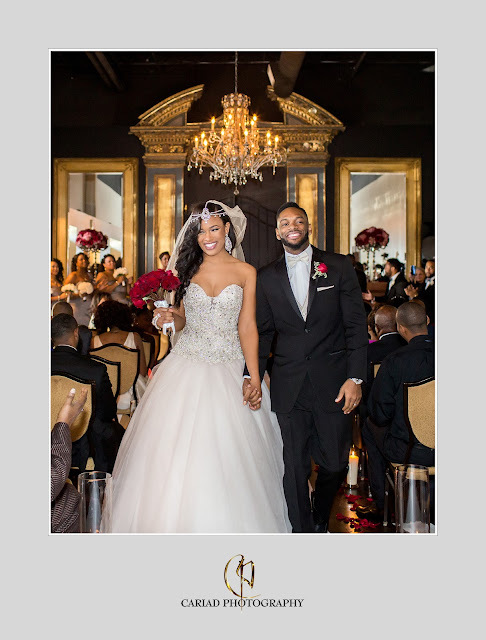 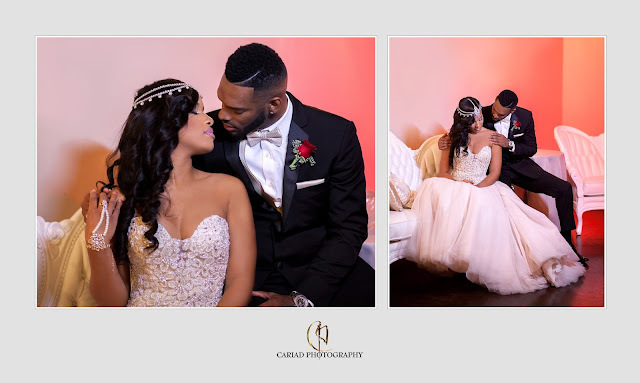 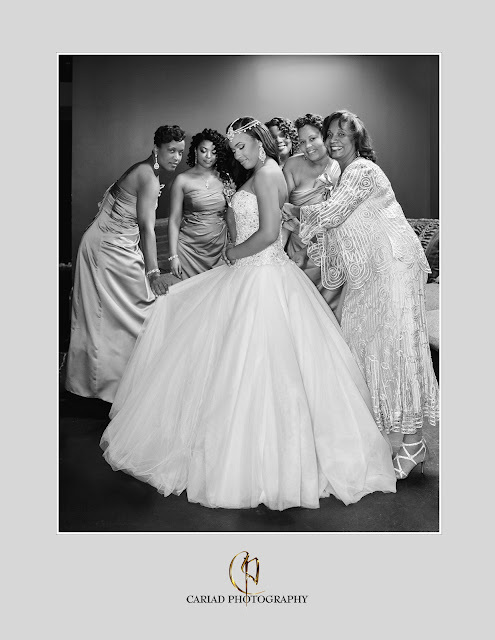 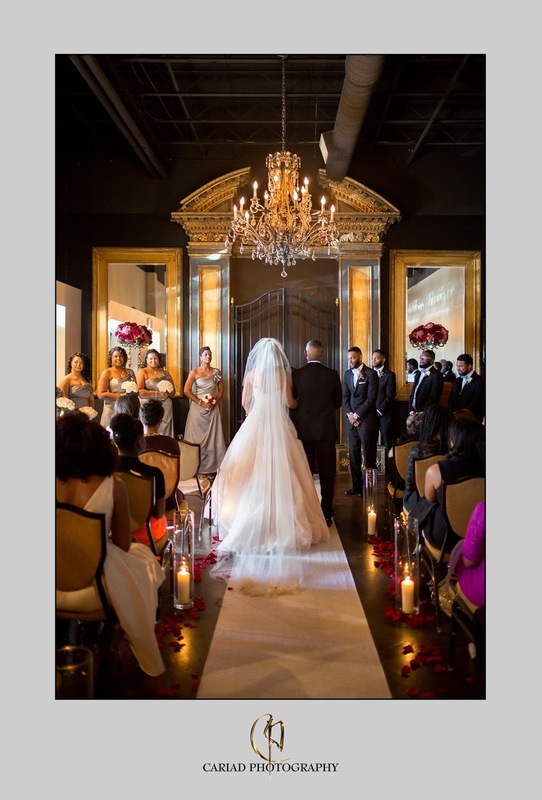 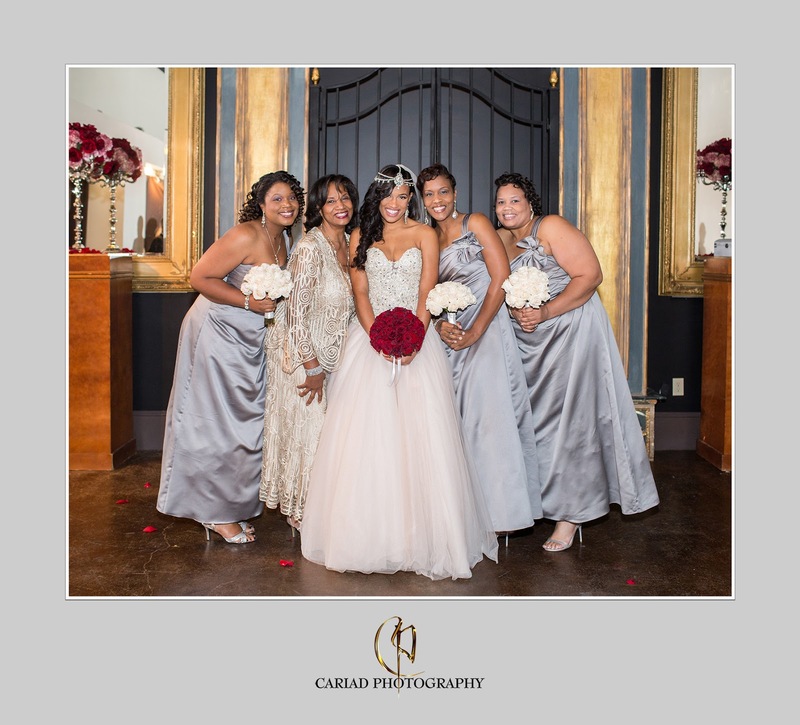 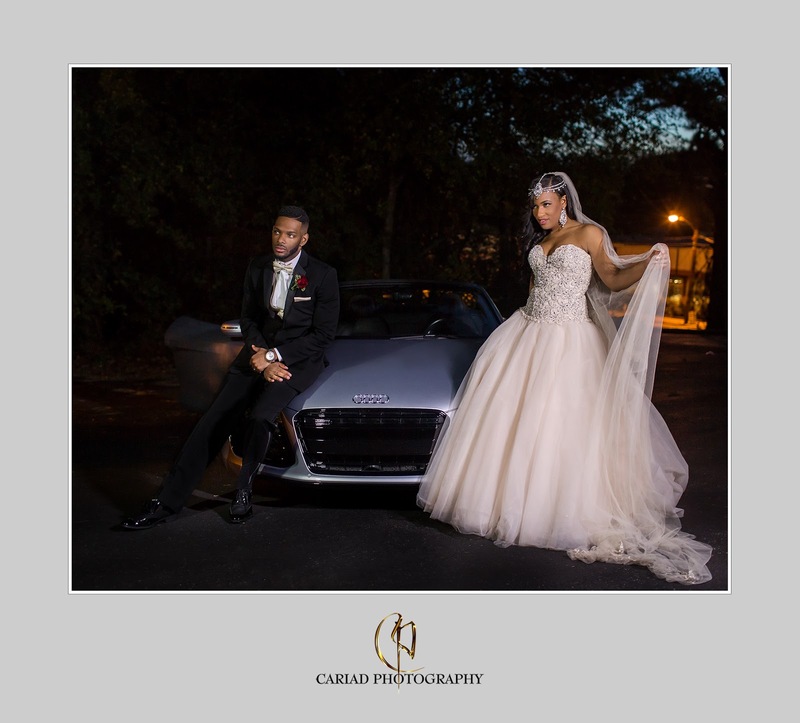 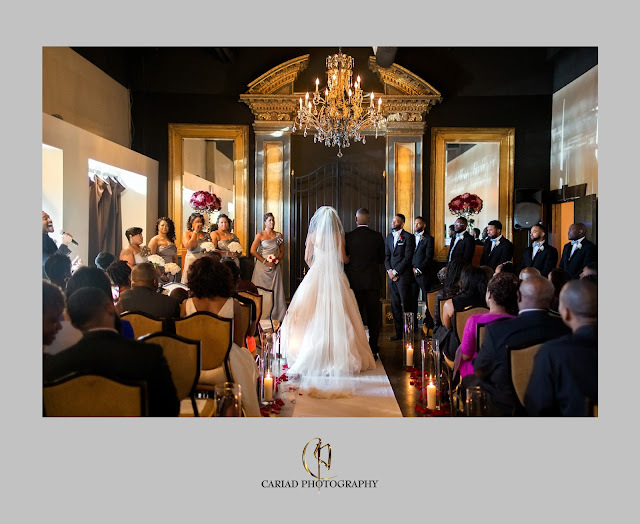 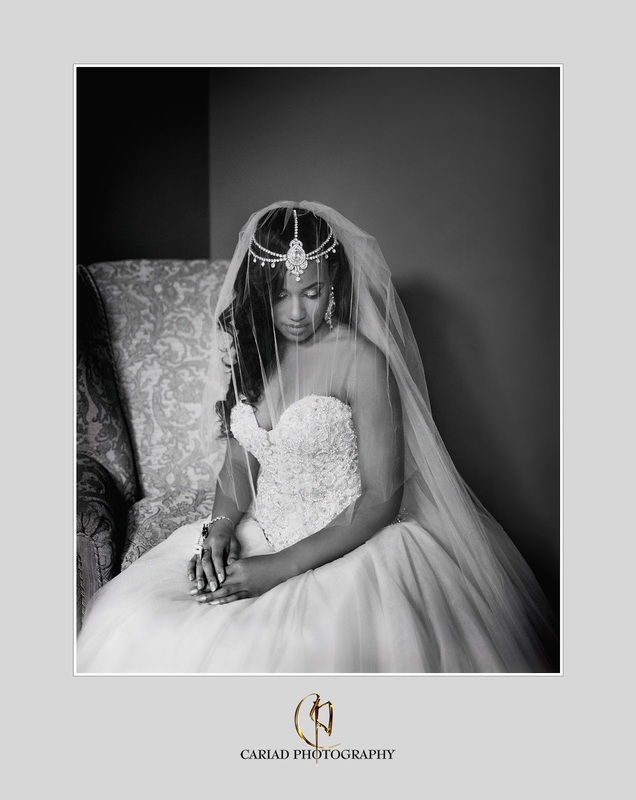 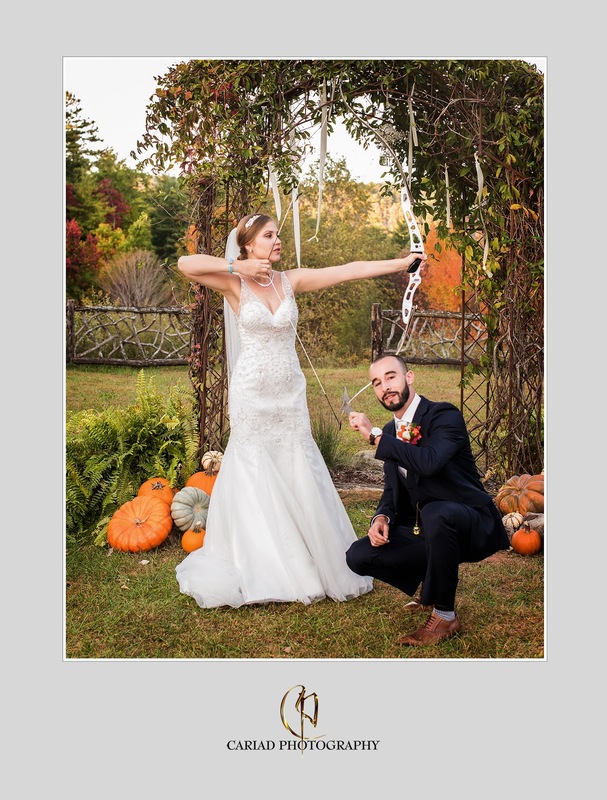 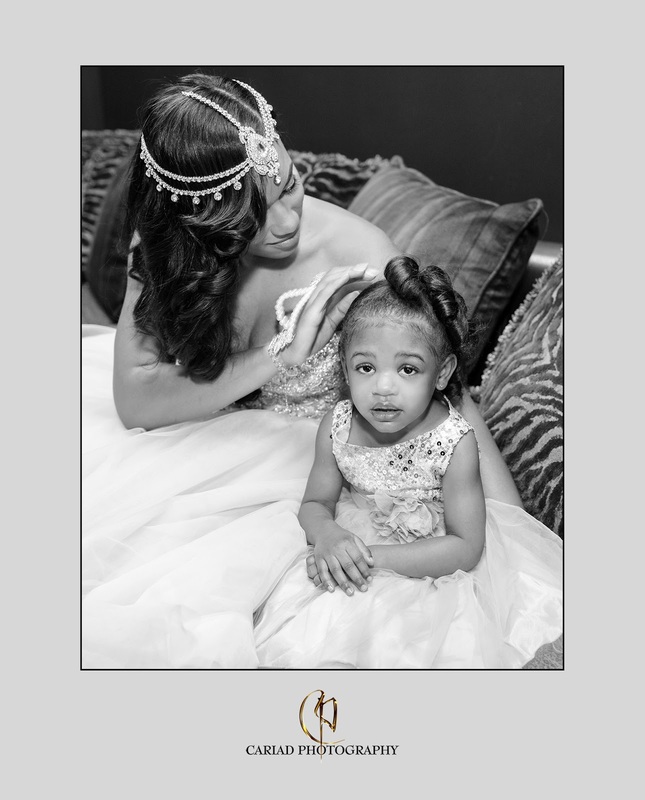 On October 17th we had the pleasure to photograph the wedding of Tiffany and Jason at Le Fais do - do in Atlanta, GA. Marie, the owner of this venue was very kind and helpful to us and we really enjoyed photographing the wedding at this fun venue. 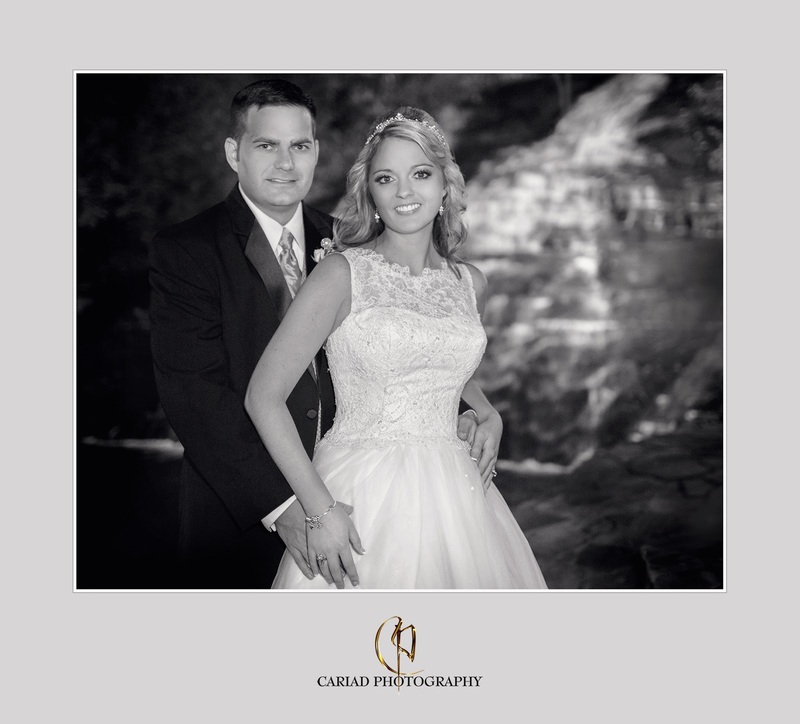 Our couple was wonderful and we could not love them more...... Jason is the perfect husband and made his brides wedding day so special for her. 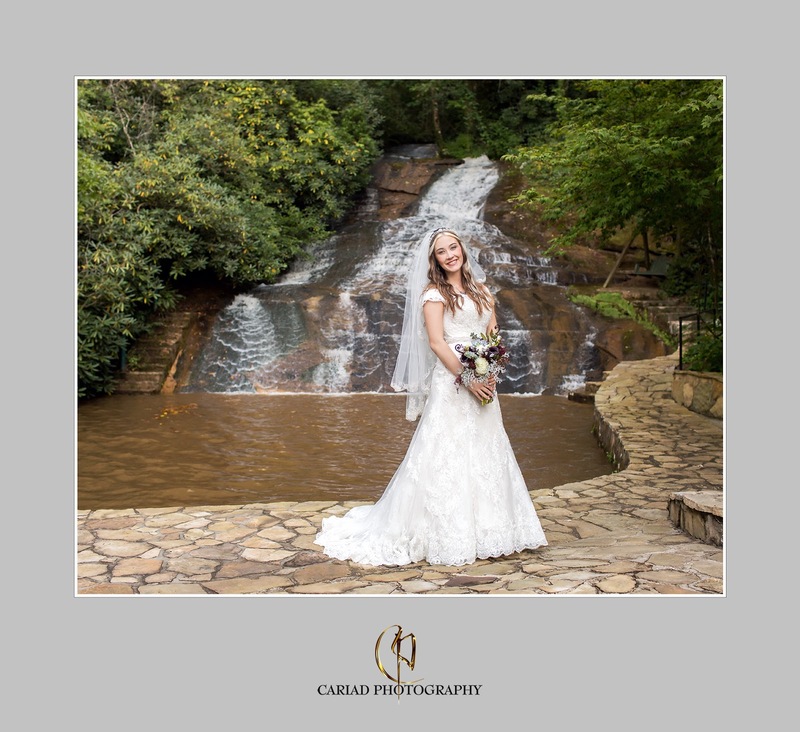 North Georgia Wedding Photographer Captures Beautiful Waterfall Wedding at Chota Falls. 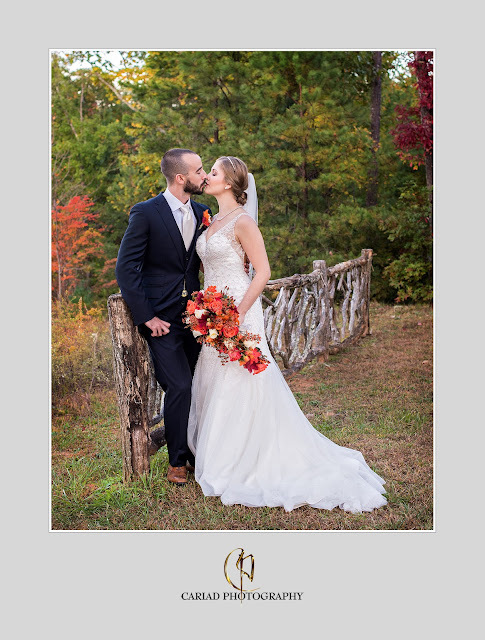 Being a North Georgia Wedding Photographer and photographing weddings at so many lovely venues is a dream come true specially if we have a loving and sweet couple as we had last weekend at Chota Falls. 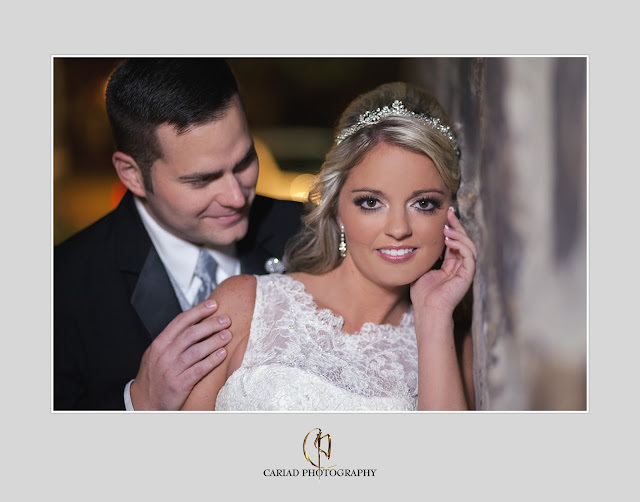 Amy and Colt were such lovely people that it made a lot of fun to capture their wedding day memories for them. 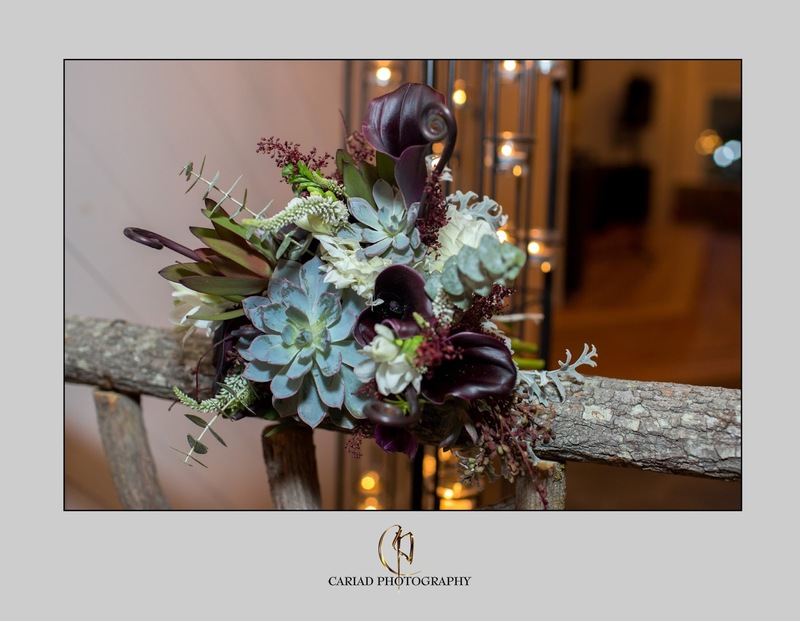 Henry Luther of Chota Falls went all out with decoration for their reception and created one of the most beautiful bouquets for Amy.